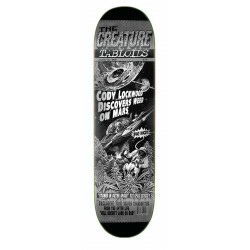 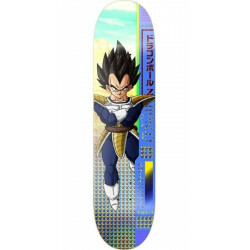 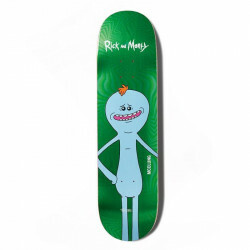 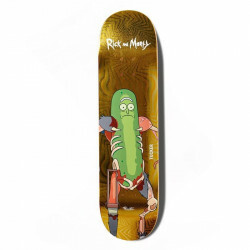 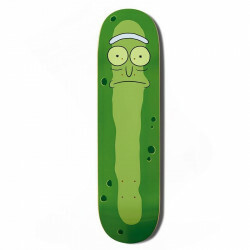 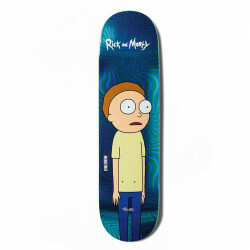 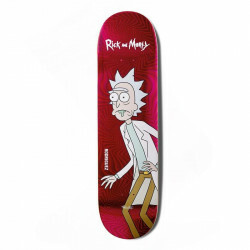 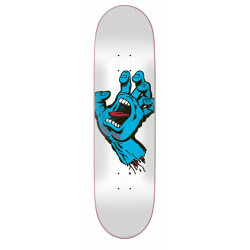 Sickboards is the place to be, if you want to buy a skateboard. 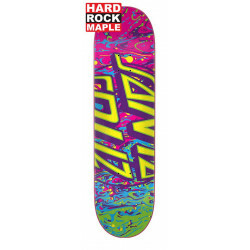 We have prime brands like Magenta, Element, Plan B or Street Plant and then some. 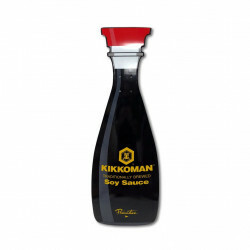 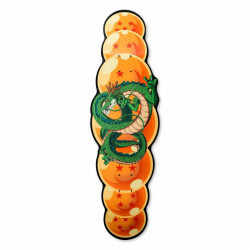 Our offering is increasing by the day. 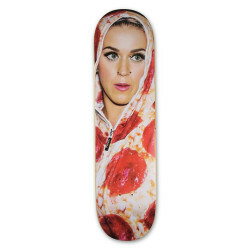 Definitely worth checking. 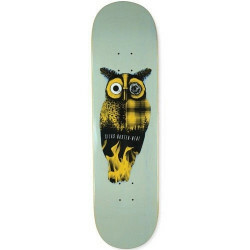 If you drop by the shop you can test your board in our free skate park. 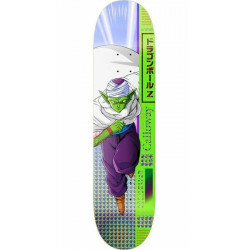 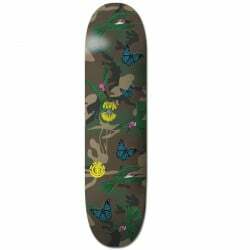 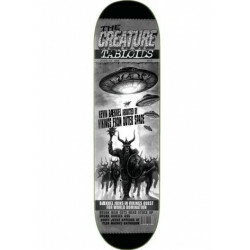 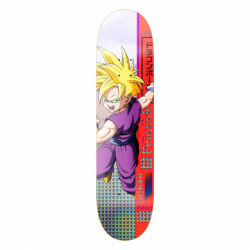 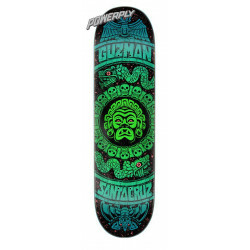 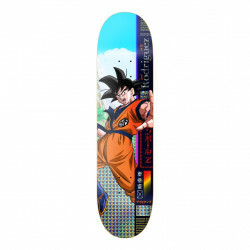 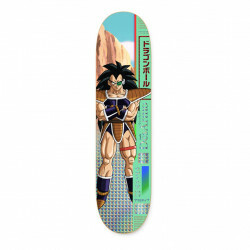 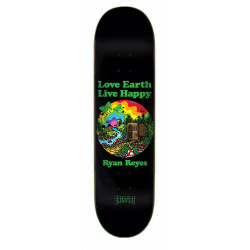 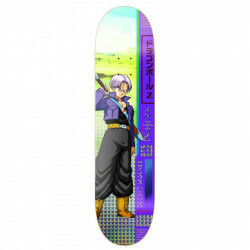 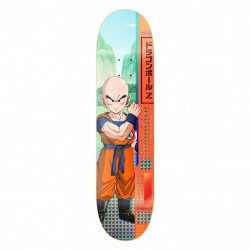 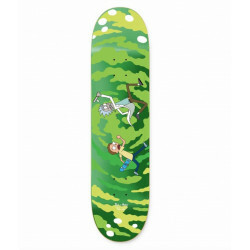 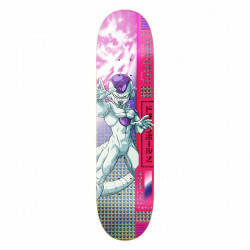 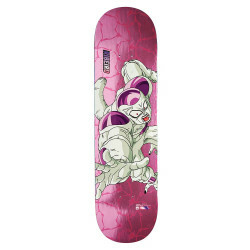 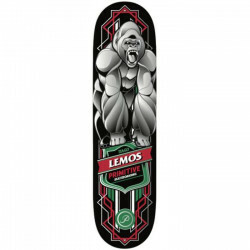 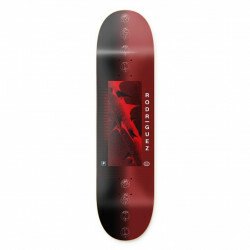 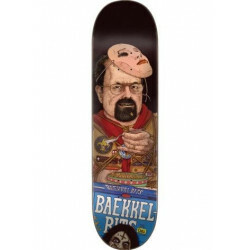 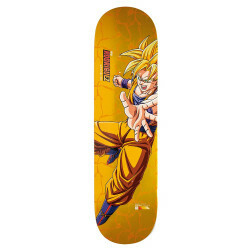 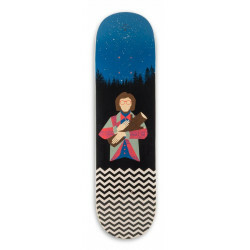 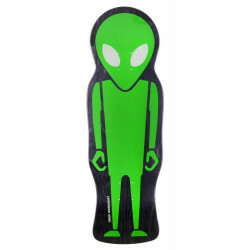 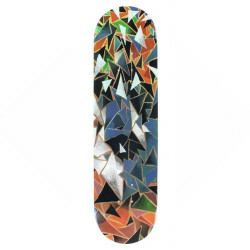 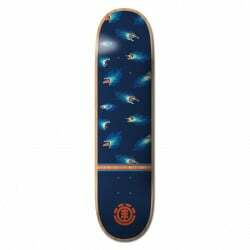 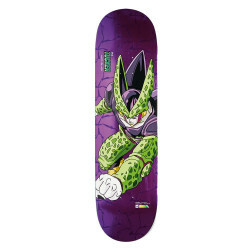 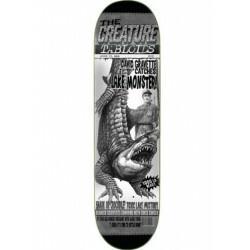 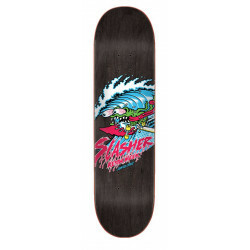 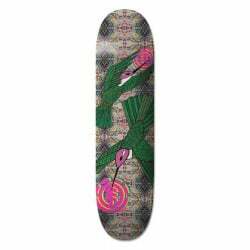 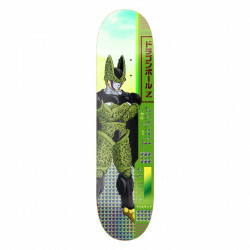 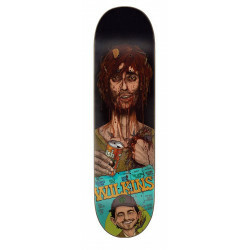 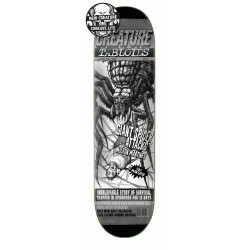 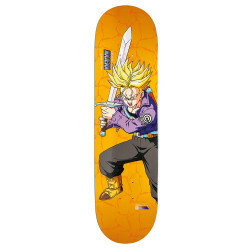 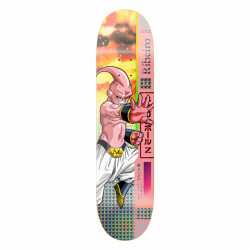 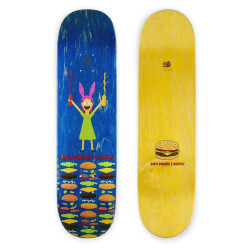 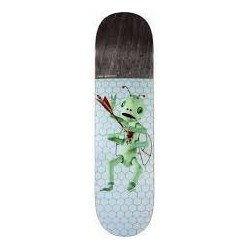 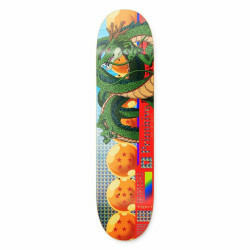 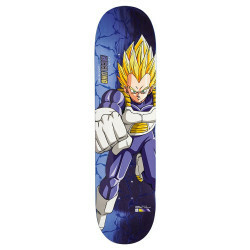 Skateboards - DecksThere are 804 products. 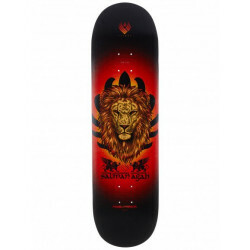 Length: 80.3cm / 31.6"Width: 20.3cm / 8"
Length: 80.5cm / 31.7"Width: 21cm / 8.28"
Length: 81.3cm / 32"Width: 20cm / 8"
Length: 81.4cm / 32.04"Width: 21cm / 8.25"
Length: 83.8cm / 33"Width: 9"
Length: 81cm / 31.9"Width: 20.8cm / 8.2"